So you’ve mastered the basics and feel up for a challenge. 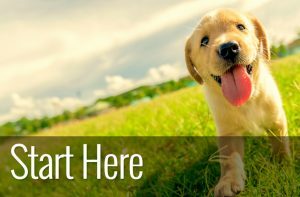 You and your dog are on the same page, eager to learn and impress your friends and family with some advanced dog tricks. But where do you start? What trick will be the most impressive and endear your four-legged friend to your nearest and dearest? Regardless of what type of dog you have all canines can benefit from a mental workout. Not only does training give your dog the opportunity to use its brain. But it’s also an excellent opportunity to strengthen the bond you have with your dog. We’ve collated what we think are 9 of the best advanced tricks. These tricks cover a range of skills so you should find something suitable for you both. Before you dive right in though, there are some basic things to cover first. Advanced dog tricks usually comprise of a series of smaller commands. Your dog needs to learn each of these commands before the whole trick can be performed. The more advanced the trick, the longer it will take to teach. Patience is key. Make sure you celebrate your dog’s successes and always stop training before your dog gets bored or frustrated. 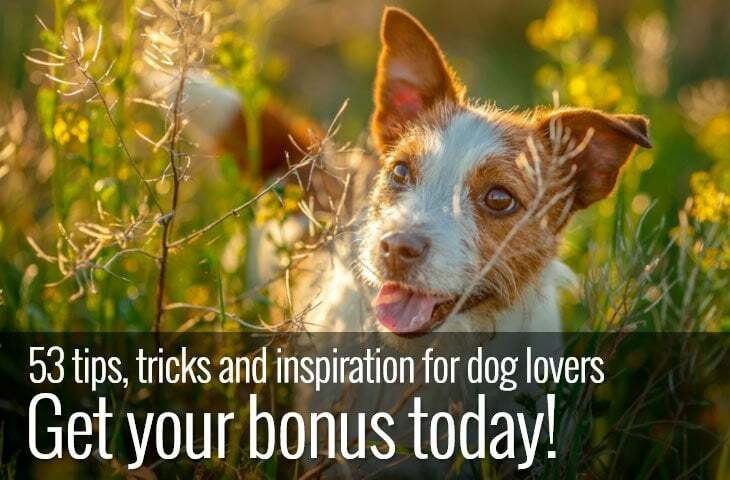 If you make the experience fun with plenty of rewards and encouragement your dog is likely to learn faster and be a much more willing participant. 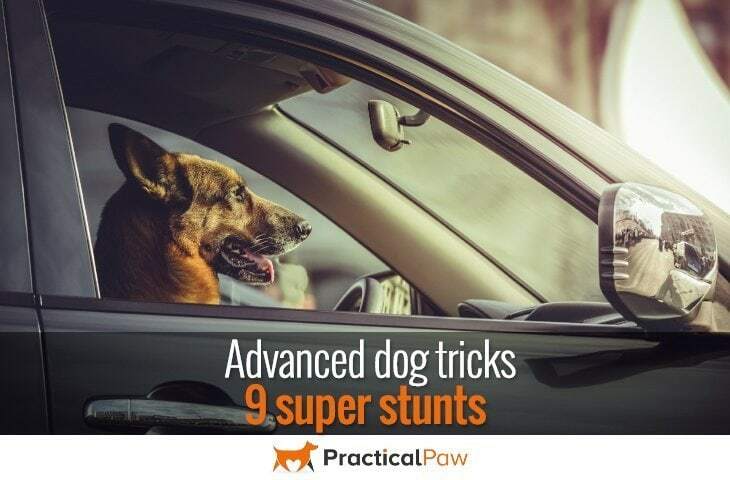 Once your dog has learned all the individual commands, you can move onto stringing the separate tasks together to perform your chosen advanced trick. Most of the dogs in the videos that we have chosen have been taught the tricks using a clicker. However, if you are not a clicker devotee or have never used a clicker to train your dog before, don’t despair. Rather than click, you can use a cue word like ‘yes’ or ‘good’ for each right step your dog makes. However, a clicker has two main advantages; firstly the sound it makes is unique, and secondly, it’s easier to get the timing right. This makes it easier for your dog to know exactly what action it is being rewarded for. Nonetheless, all these tricks are possible without one, so pack your treat back with plenty of tasty morsels and let’s get started. If you’ve already taught your dog how to shake hands, then you’ve got a great head start. Training your dog to wave hello or goodbye is the ultimate in doggy manners and looks very sweet too. While we consider this an advanced trick, it is one of the simplest in our list, so it’s a good place to start. This next stunt looks impressive but doesn’t take long for a dog to learn. Sometimes referred to as the shy dog trick it teaches your dog to raise a paw up to their nose as though they are covering their eyes. You will need some sticky tape or a small post it, and lots of high-value rewards as learning this trick can be annoying for your dog. Remember training should be fun so if you think your dog is getting distressed or frustrated choose another trick. Purely for show, go hide is a cute trick to teach your dog. It’s bound to get your dog some positive attention from visitors and is a relatively easy party piece for your dog to learn. Almost universally suitable for any dog and owner. Teaching your dog this stunt is a great way to develop your relationship. 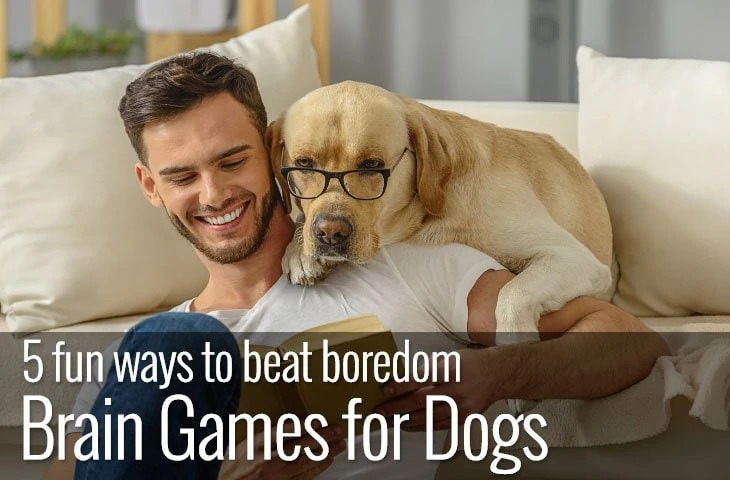 Not only that it will provide your dog with some much needed mental stimulation too. If you’ve got a big bear of a dog, you may want to give this one a miss unless you are on the sturdy side. While a dog jumping up at you is not always a pleasant experience if you can get your dog to do it on cue and jump right into your arms for a hug how cool is that. This trick isn’t just fun though, it has a useful side. If you ever need to pick up your dog this trick takes the strain out of having to lift them. This trick is not only fun, but it can be useful too. There aren’t too many steps for your dog to learn. So it’s a good place to start when training a more complex task. Not only that, the targeting action that is integral to the trick can be used in so many other ways. So it’s a really great skill for your dog to learn. You know those friends that aren’t really into dogs but include your dog on the invite because otherwise, they wouldn’t see you? Get your dog some serious brownie points by teaching it how to wipe its paws before entering the house. Even the most house-proud friends and family couldn’t fail to be impressed by this trick. Want to go even further than teaching your dog to wipe its feet? How about teaching your dog to walk with his paws on your feet. This trick may be easier with a medium size dog. If your dog is the size of a horse, it’s going to be uncomfortable for you. But if your dog is the size of a large mouse it’s going to be uncomfortable for your dog. If you’re unsure of the logistical possibility of doing this trick with your dog, move on – training should be fun! This stunt requires your dog to learn several commands and then string them together to produce the play dead trick. If you’ve already taught your dog a ‘down’ command, you’re one step closer. While this has to be one of the most popular stunts for us to watch do keep in mind your dog’s comfort when teaching it. As it requires your dog to roll over on the floor try to train your dog on a soft surface. 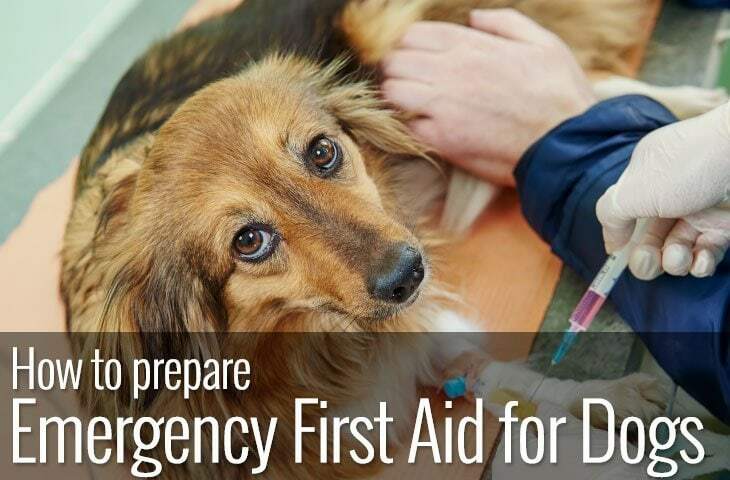 As your dog may need to repeat the action multiple times comfort is key. We just had to include this one. It’s reasonably complex as your dog has to learn several individual components first. It’s worth it though, it’s top of the class if you want to get a laugh. Not only that each of the different skills that build up to the finished stunt is well worth teaching too. Training your dog should feel rewarding for both you and your dog. Not only does learning something new provide your dog with mental stimulation but it helps to deepen your relationship with your dog. What’s more having a well-trained dog means that you are more likely to be able to take them with you if you visit friends and family. Dogs enjoy the challenge of learning if it’s fun so always leave your dog wanting more. A dog (or owner) that is frustrated with the process is unlikely to succeed. Take it slowly, train in short sessions and above all make the experience enjoyable for your dog.